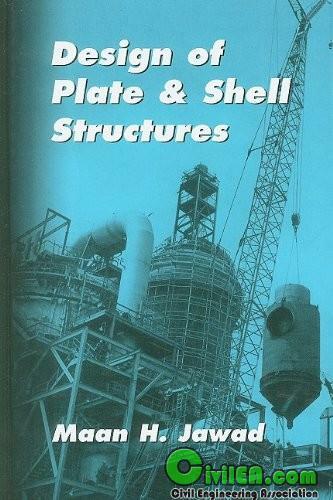 OVERVIEW This book is written primarily for professional engineers interested in designing plate and shell structures. It covers basic aspects of theories and gives examples for the design of components due to internal and external loads as well as other loads such as wind and dead loads. Various derivations are kept relatively simple and the resultant equations are simplified to a level where the engineer may apply them directly to design problems. More elaborate derivations and more general equations may be found in the literature for those interested in a more in-depth knowledge of the theories of plates and shells. The examples given throughout this book are intended to show the engineer the level of analysis needed to achieve a safe design based on a given required degree of accuracy. This book is also appropriate for advanced engineering courses.